Whether it’s a dinner party with your nearest and dearest, or a hip house party, every hostess wants their party to have the wow-factor. The sign of a great party is when the guests are still talking about it a week later. Whether it’s the best food, the coolest DJ, or the funniest conversation, the best party all comes down to the detail. If you’ve got a soiree on the horizon, here’s how you can inject some wow-factor and individuality into the festivities. Your guests make your party what it’s meant to be, so only invite the best. When you’re throwing a dinner party, it’s crucial that you have an accurate guest count before the big day so you can provide enough food and wine, so use a formal invitation with an RSVP to ensure this. Get them out a few weeks in advance, so people have time to plan ahead. If you’re throwing a bigger party, RSVP is less crucial, so less formal invites work too. If you plan on utilizing social media, be sure to keep the event private – you don’t want the world and his wife to turn up on your doorstep! Making a party room or venue look stunning doesn’t have to cost the earth, it just takes a few choice items and a comprehensive color scheme. Choose your colors and stick to them, but try to coordinate them with existing decor in the room you’re decorating. 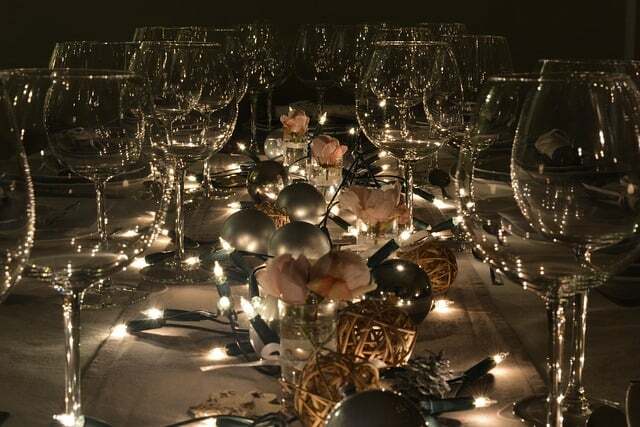 Balloons, flowers, candles, and fairy lights all add a festive feeling and touch of occasion to a room, and won’t break the bank. A personal touch such as monogrammed balloons or personalized napkins can also make a party feel really intimate. When you’re decorating for a party, remember that less isn’t necessarily more. A signature cocktail for guests on arrival, served beautifully and pre-mixed, is a great way to get the party started with a bang. 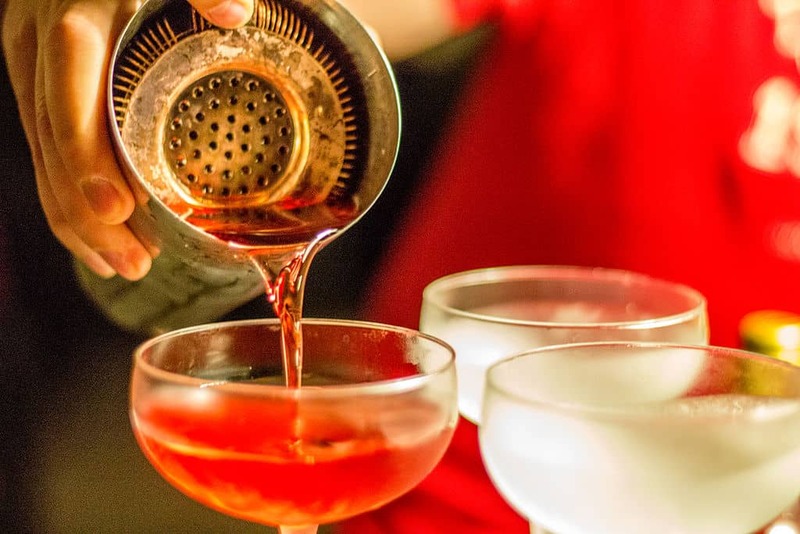 Make your cocktail special to you, using ingredients you love and a name which means something – it’s a sure-fire way to get your guests talking. Your food needs to be outstanding, but within your means. If you’re planning a sit-down dinner, try to get as much done in advance as you possibly can. For a larger event, hor d’oeuvres and finger food can all be arranged beautifully before your guests arrive. Although you’re feeding to impress, don’t overstretch yourself and ruin your own enjoyment.